Looking for help planning out your San Diego sightseeing? 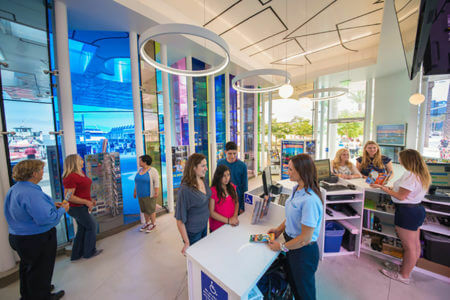 The brand new San Diego Visitors Info Center is here to help. Located on the downtown waterfront in a gorgeous building that is considered by many to be a work of art, we’re a multilingual staff made up of local experts. 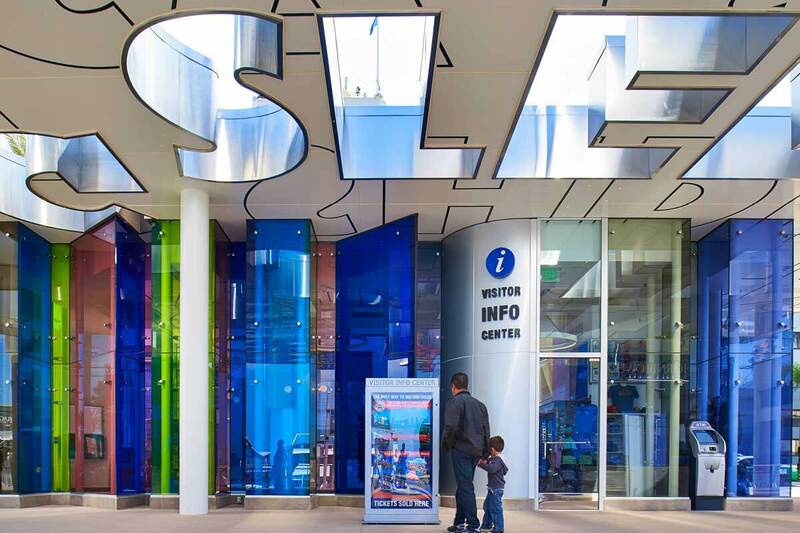 We’ll help you plan out your trip so you can make the most of your San Diego vacation including discounted tickets to area attractions and tours. Whether you’re into history, art, the beaches and outdoor activities, cultural and entertainment venues and more, we can guide you on what to see and do.